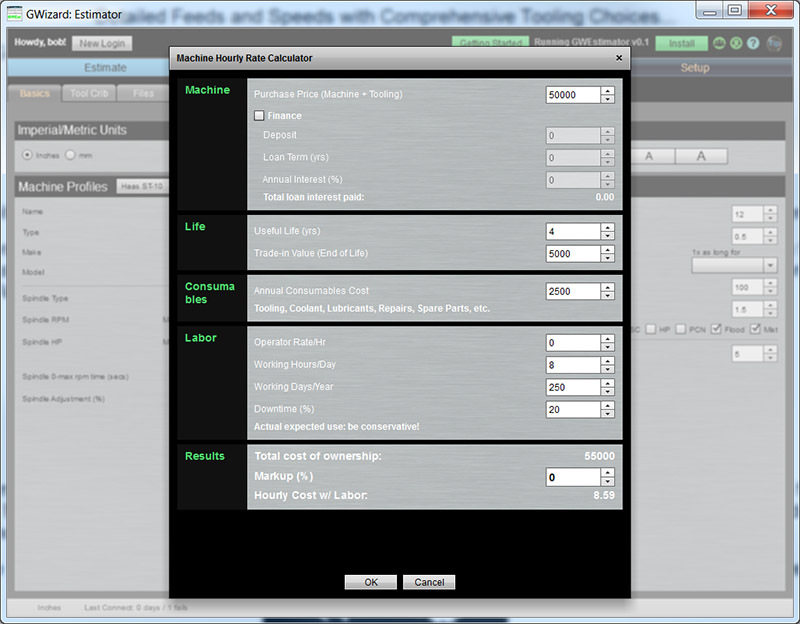 Feature-Based Estimator uses the same Feeds and Speeds engine as our Market-Leading G-Wizard. 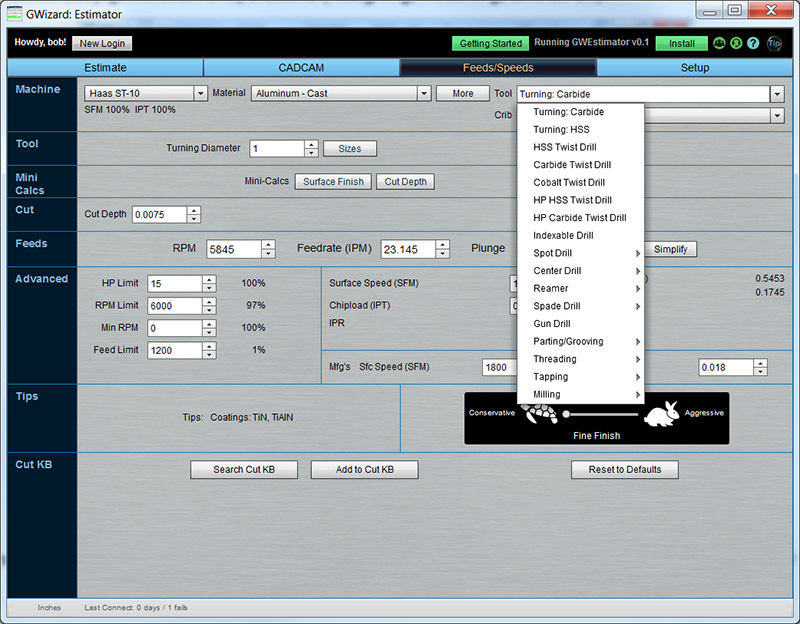 G-Wizard Estimator is free during Beta Test for G-WIzard Calculator Users. If you’re a GW Calculator Subscriber or Trial User, you can start now. Start Now, It’s Free! 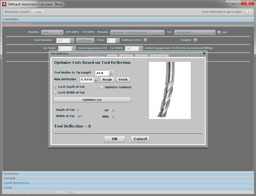 You Need Simple and Accurate Manufacturing Cost Estimating Software. Get G-Wizard Estimator. 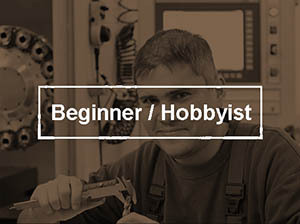 The Estimate page captures the basic operations needed to make your part along with information about the customer and description. There’s also a handy quick report on Cycle Times, Costs, and Production Rates. 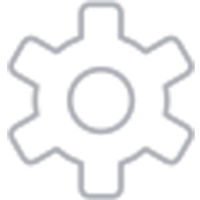 Costs can be divided into Variable (per-part) and Fixed Costs (one-time). 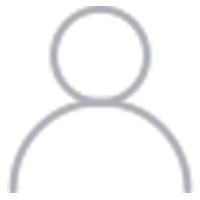 Think of Fixed Costs for things like the cost of creating fixtures for the job. 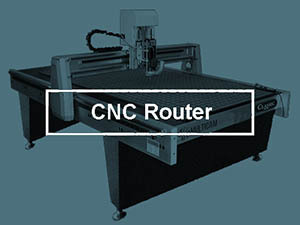 Why wouldn’t you want to use the same Feeds and Speeds you’ll use to manufacture the part? G-Wizard Estimator uses the market-leading G-Wizard Calculator Feeds and Speeds engine applied to those features to estimate Real World cycle times for each feature. These are the same tools with all the features found in our popular G-Wizard Calculator software, but enhanced for Cost Estimation. 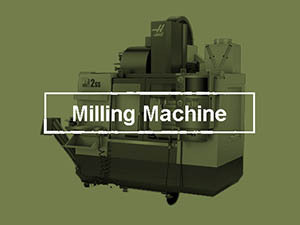 Estimation Wizards are available for all common Turning and Milling Operations. 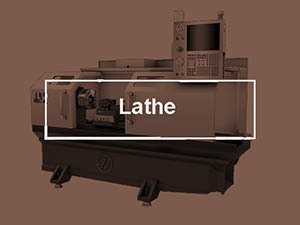 From just a few inputs, a full strategy is created for each operation including Tool Choice, Cut Depth, Cut Width, Feeds and Speeds, MRR, and so on. You’ve gotten back an Estimate, but the cost seems very high. What’s the best way to get to a lower cost? Design for Manufacturing is the art of knowing what to change in the design to make it cheaper to manufacture. 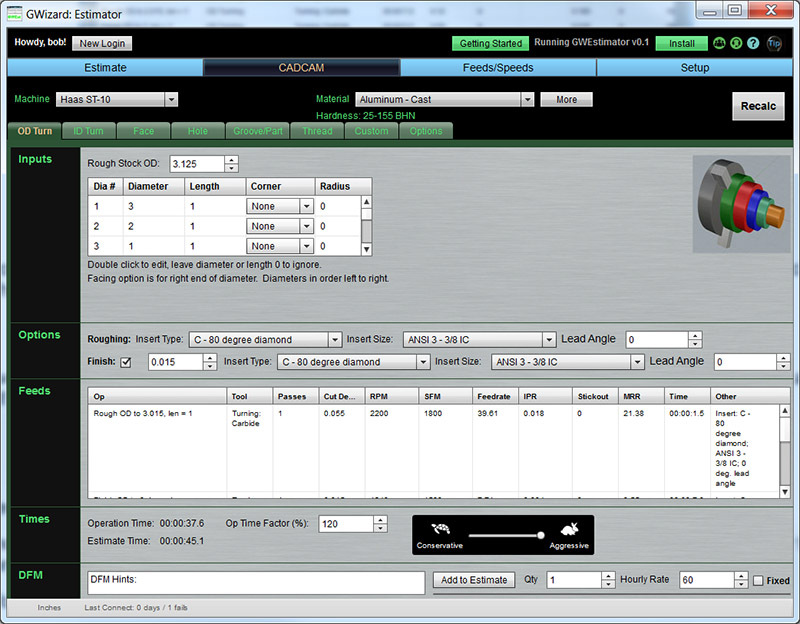 G-Wizard Estimator is chock full of tips to help you reduce your cost to manufacture. A variety of built-in calculators optimized for the needs of Cost Estimation are available to provide even more answers easily. For example, we include a Machine Hourly Cost Calculator (shown). There’s also a calculator to estimate the savings available building a fixture for a job. Ready to Make Job Cost Estimation Faster and Easier? 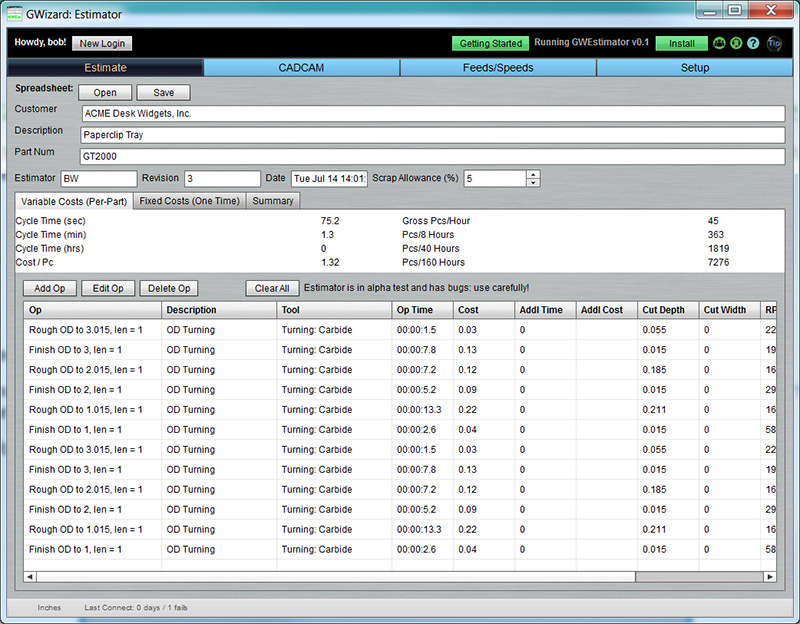 G-Wizard Estimator is free during Beta Test for G-Wizard Calculator Users and Trial Participants.